My name is David Osei. 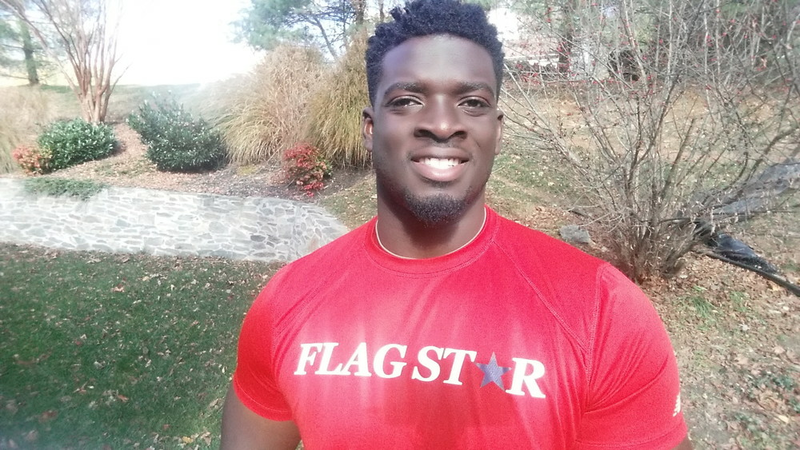 I couldn't be happier to announce Flagstar Football is coming to the Philadelphia area! A lot of people have asked if we could start a league here in the Philadelphia area. How could I refuse? I grew up here and I know that it is full of great people with excellent values who would make great members of the Flagstar family. We here at Flagstar keep our goals simple. Get Better, Have Fun. We hire coaches that understand the game and are amazing people. To help not only teach the kids football but, help them create great memories That will last a lifetime. Philly needs flag football. Our city needs a place where all kids (and we mean all!) can come out, run around and have fun while they compete. We're dedicated to building that experience. Also ask about our scholarship opportunities. No child will ever be turned away because of financial restraints! Flagstar Football was founded by Carl Ehrlich, former Harvard Football captain. It is by far the most organized, well-managed league we have ever joined. David was a key offensive lineman for Rutgers University where he had the distinction of starting at every O-line position. He spent his final collegiate year playing tackle at UMass, where he was awarded O-lineman of the year. From there, he joined forces with Carl Ehrlich (Founder of Flagstar Football) to help grow its leagues and programs. Flagstar now host thousands of children. David is dedicated to help kids have fun while also learning to play and love the sport. A current student at Arcadia University studying for her BS in Business Administration with a concentration in Marketing. She was a varsity letter tennis player at Upper Dublin and grew up playing intramural sports since she was 4 years old. She has a passion for helping others and getting involved with her community. She's donated countless hours to service trips and feeding the homeless. Her background with sports has shaped her life today. She believes structure and a good role model growing up is key to becoming a successful, independent person. A current student at West Chester University studying for Athletic Training. Kevin has worked with kids his entire life. He is an Eagle scout that knows how to have fun and knows the impact that good leaders have on kids, and knows the importance of being able to have fun in a safe environment. Kevin is driven to show kids that sports can teach how to be a good leader but a even better follower. A former football captain for Harvard and professional player in Spain, Carl now is committed to providing fun and engaging ways to pass on his passion for the game to the next generation. 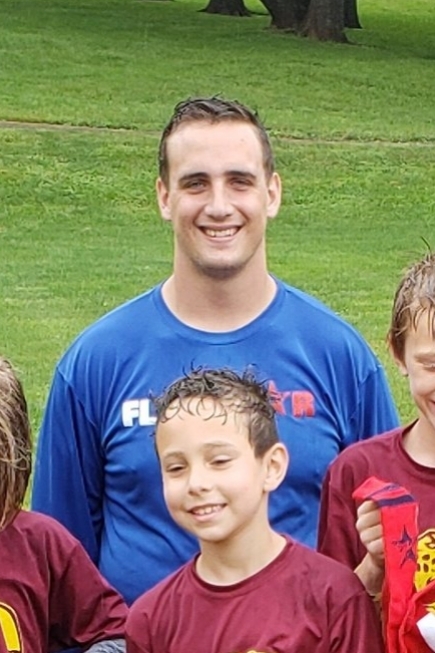 Carl has run other successful flag football leagues in the area and is looking forward to bringing his expertise and enthusiasm to Philadelphia's very own league. Born in Abington Township, Amanda is a junior at Arcadia University working toward a Bachelors degree in Business Administration with a double concentration in Finance and Economics while minoring in Pre-Law. Amanda was involved in sports all throughout her childhood with her local football team, cheerleading team, and track team. She has a passion for getting youth more involved in sports because she recognizes how crucial it is for children to be fit at a young age while retaining the teambuilding qualities that are so necessary later in adulthood. New parent/pro coaches, as well as referees will train on the same day as promotion days (check 'promo days' page for dates) at our Mainline location. Pro Coaches and Referees are required to attend 4 training sessions and promo days. Parent Coaches only need to attend 1 training session and promo day but are highly encouraged to attend 2. Problems should be brought directly to the commissioner, David Osei.